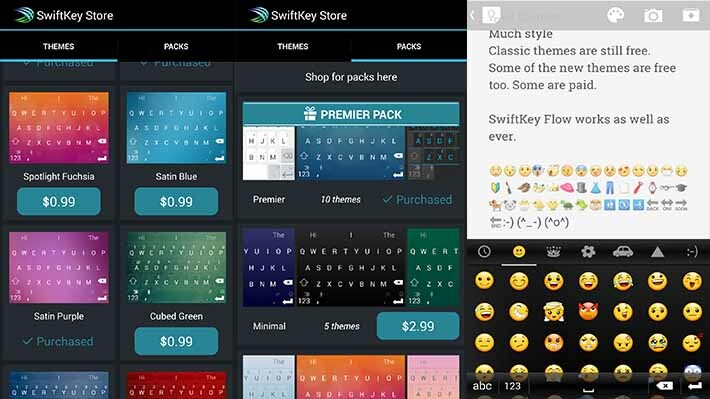 After conquering the keyboard market on Play Store since a long time today SwiftKey app finally became available for free for the masses. The company has now implemented a Fremium model trend like many other apps and now will be selling in-app features and themes via their Swift Store. 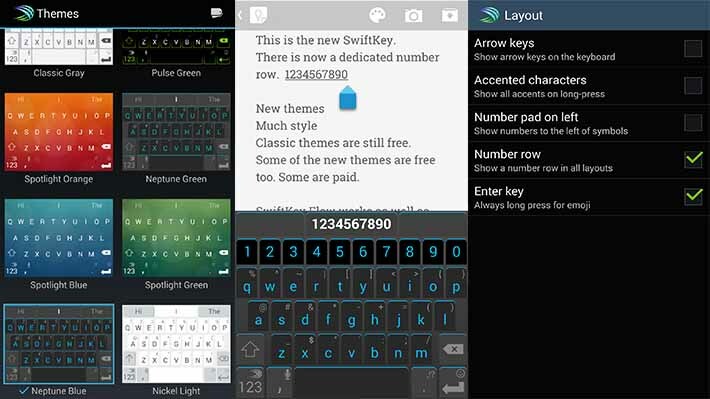 SwiftKey became famous for its super awesome auto-predictive feature which made users go bonkers for the app. 800 emojis which can be accessed by long pressing the Enter key. You can download the application from Play Store.